The Blanton Museum Shop reflects the dynamism, quality, and creative spirit of the Blanton’s collection and the Austin community, offering a variety of art-inspired gifts for visitors of all ages. Stop in and experience our ever-changing selection of gifts or visit our Pinterest page to get a taste of what you might find. Questions or orders? Call us at 512.475.6406 or email justin.oconnor@blantonmuseum.org . 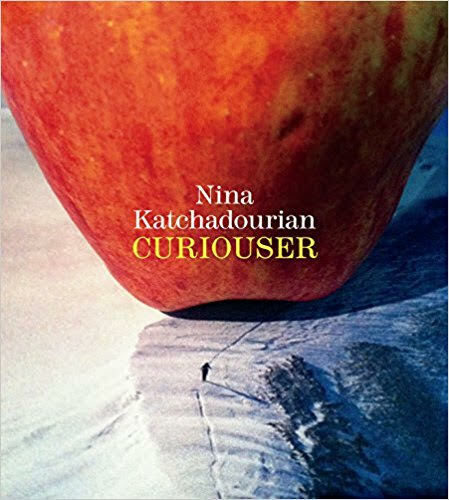 Nina Katchadourian: Curiouser accompanies the Blanton Museum’s mid-career survey of the work of Brooklyn-based artist Nina Katchadourian, organized by Curator of Modern and Contemporary Art Veronica Roberts. The book reveals the artist’s humor, ingenuity, and ability to unearth the creative potential that “lurks within the mundane,” to use her words. The diverse range of art it highlights includes Mended Spiderwebs, a series of photographs documenting the artist’s attempts to weave red string into dilapidated spiderwebs, and Under Pressure, a recent video that Katchadourian took of herself lip-synching to David Bowie and Freddie Mercury’s duet using her mobile phone in the cramped quarters of an airplane lavatory. 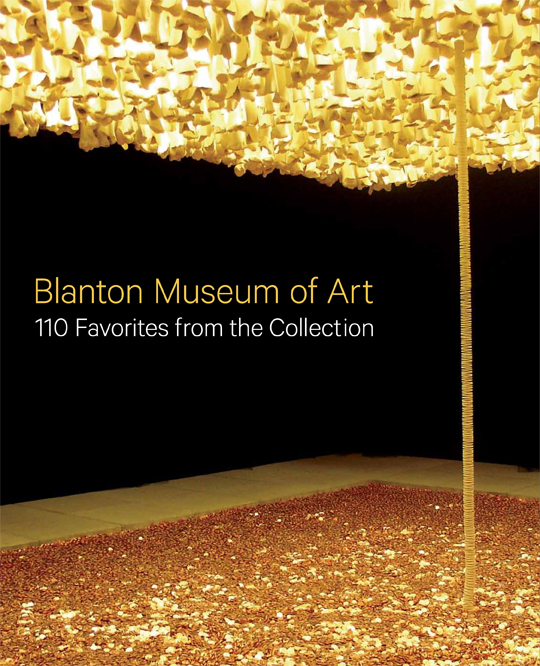 110 Favorites from the Collection features some of the most beloved and highly regarded examples from the Blanton Museum of Art’s permanent collection of more than 17,000 works. This volume offers a glimpse of the breadth and depth of the museum’s holdings, which span antiquity to the present and a wide range of media in a travel-friendly size. La línea continua celebrates a significant moment in the history of patronage at the Blanton Museum of Art and in the study of Latin American art. Judy and Charles Tate are among the University of Texas at Austin’s most exemplary alumni and friends. Their most recent contribution to UT comes in the form of the gift of their collection of modern and contemporary Latin American art to the Blanton. 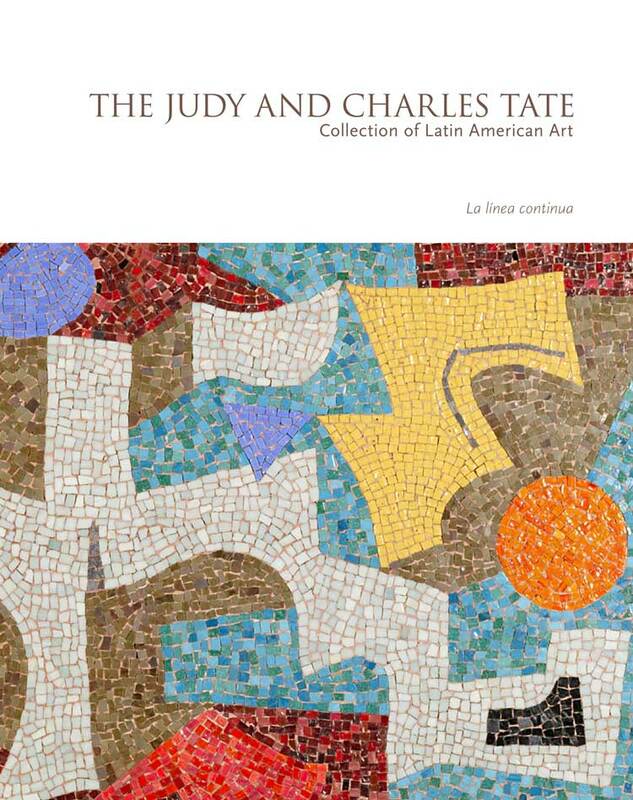 The Tates’ gift promises to foster new opportunities for study across disciplines and will greatly enhance the holdings of the museum, which has been a leader in the field of Latin American art since the late 1960s. A part of the Blanton-organized exhibition La línea continua.